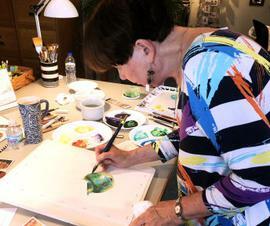 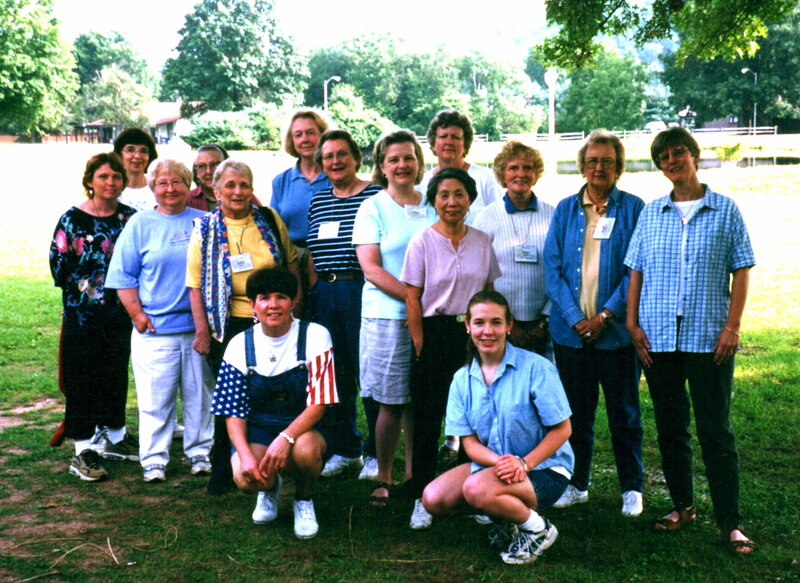 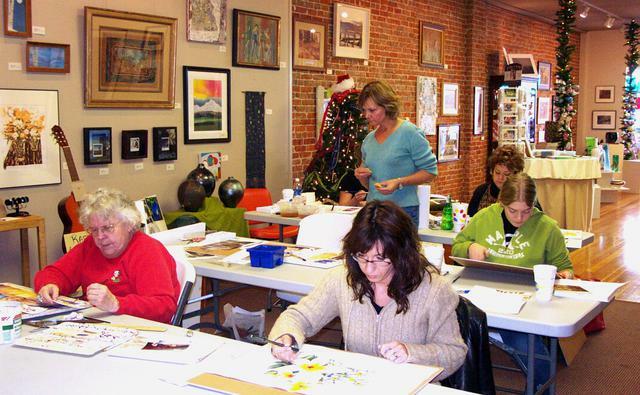 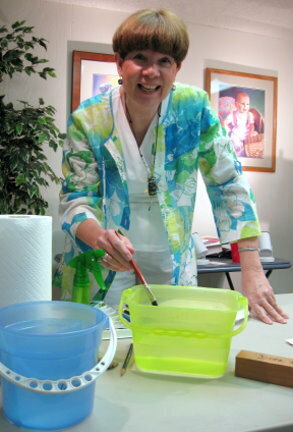 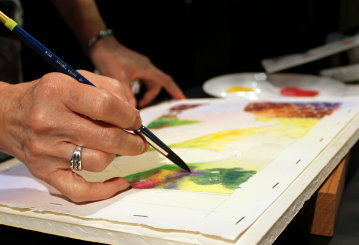 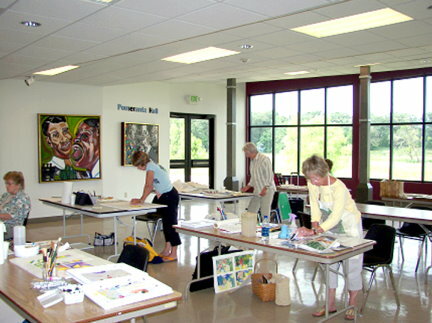 Schedule a Watercolor Workshop for your group! 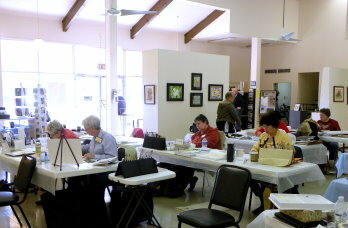 Workshop Photos . . .